Tweet, Tweet . . . IT’S CONVENTION TIME! Convention is finally here, and we’re as happy as a lark! Leadership Day’s been a hoot so far :). 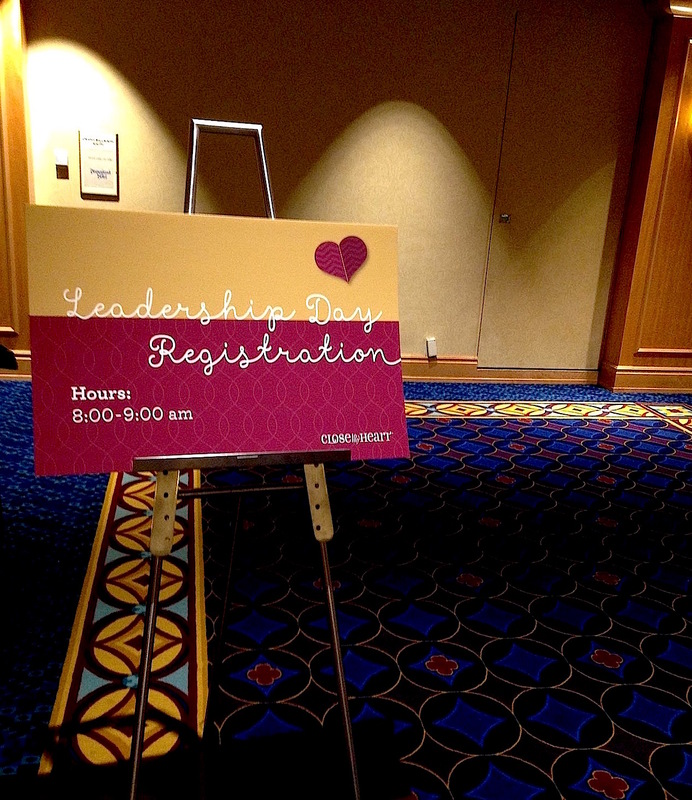 To see more fun photos and news from Leadership Day, follow #ctmhleader on Twitter, Facebook, and Instagram. To you Convention-goers packing your suitcases right now, we can’t wait for you to join us in Anaheim! Tweet, post, and share your adventures with #ctmhconv2015, #makeitfromyourheart, and #stickyboyctmh. For those of you unable to attend this year, we will miss you terribly! However, we have good news: You, too, can join in on the Convention fun by following our social media channels as we show off new products, programs, and idea books! For minute-to-minute updates, check out what we’ll be chirping on Twitter. You can also follow the same hashtags above on Instagram and Facebook for even more inside peeks. And, of course, Sticky Boy will be up to his usual mischief, so be sure to keep your eyes on him! We’re going to get back to the party now, but don’t forget to check the blog next week for an exciting recap of Anaheim Convention 2015!